It is to provide competent, high quality comprehensive small animal health care services. Our team members all share this vision. We are responsible for taking great care of our patients, clients, each other, and our hospital. We are caring people serving the local and extended community with excellence, compassion and drive. We have 24 hour emergency coverage and are determined to meet or exceed the expectations of the people we serve and educate. 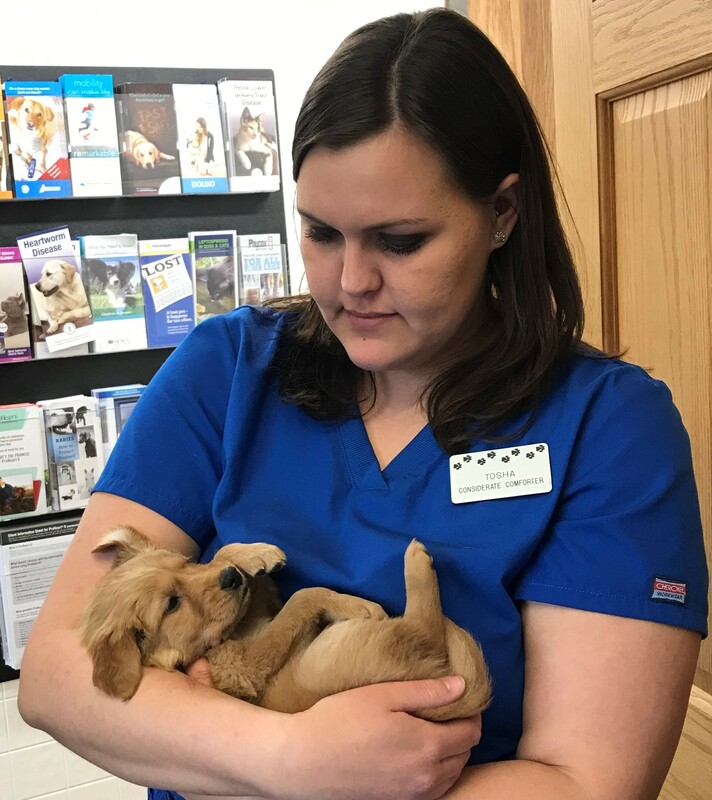 Our services include promoting responsible pet ownership, annual wellness care, vaccinations, spays, neuters, dental care, 24 hour emergency care, radiographs, internal medicine, general and advanced surgeries. We are located on the corner of 2nd Street and Laird Avenue, right across from Hastings Water Park. Our hospital is very easy to get to, and you can find directions on our Contact Us page. 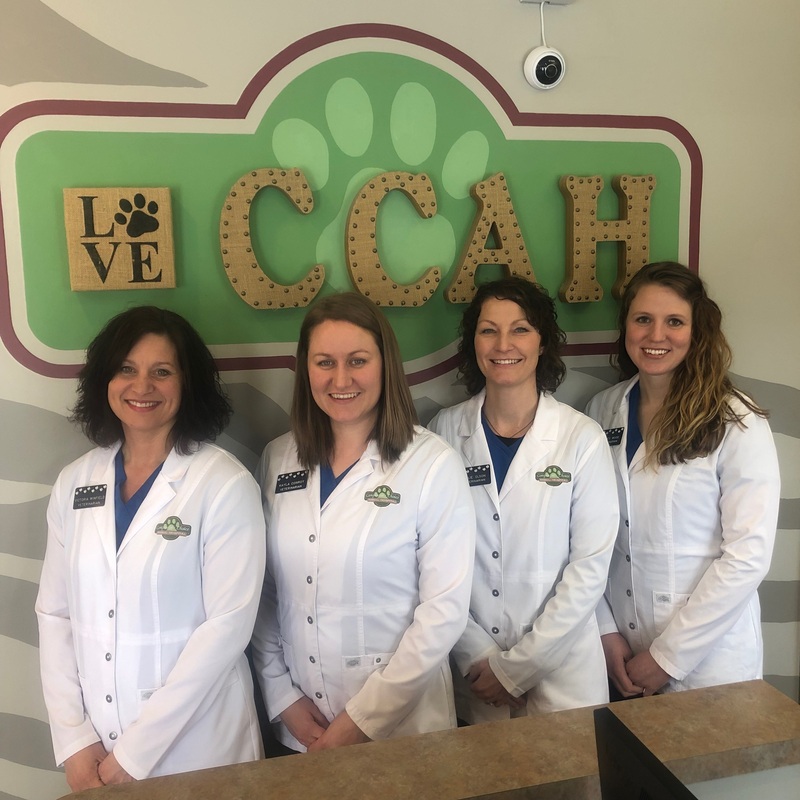 At Companion's Choice Animal Hospital, we treat your pets like the valued family members they are. 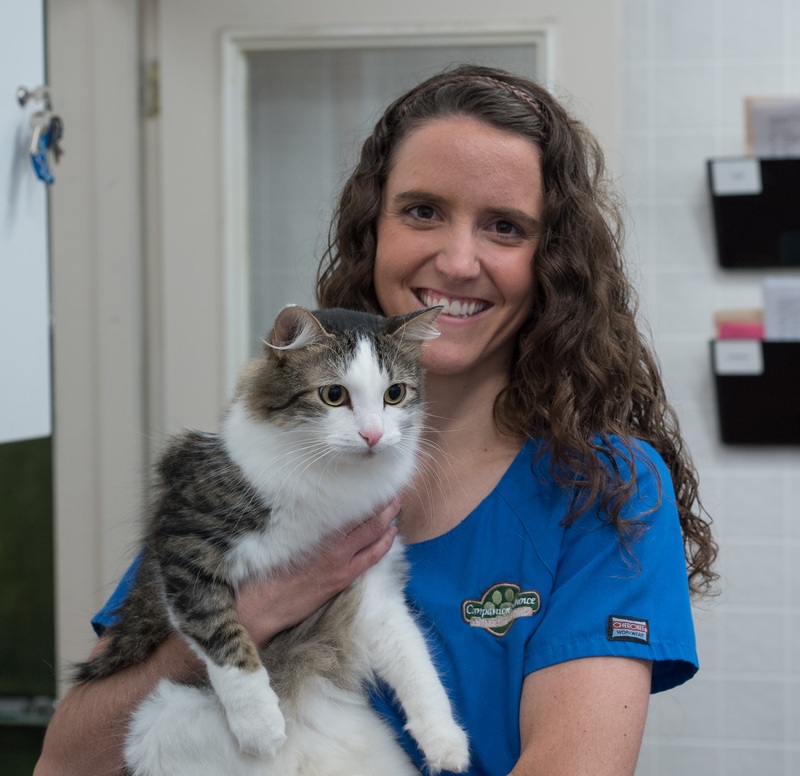 We look forward to providing the best care for your pet!